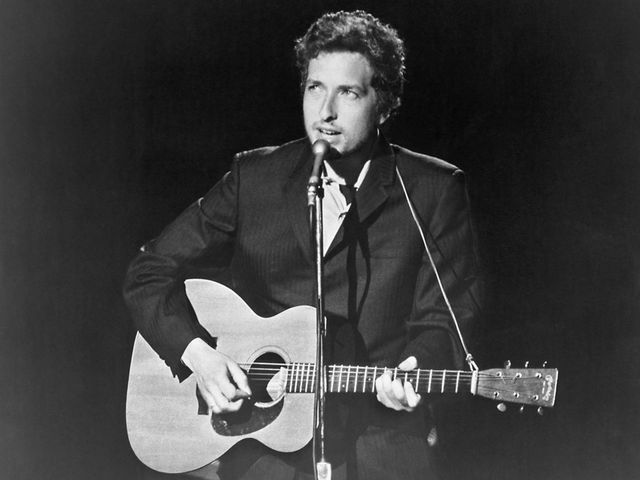 This is Bob for Everyman I would say – does anyone still buy the notion that he can’t sing? Great song. Loved the live version from “Hard Rain” even more because of that album’s seething emotion. Yes it was live you can tell the difference from the album. I remember watching this on tv in 1969, never missed the Johnny Cash show, it was so great to see Dylan – back before the days of videos and mtv and youtube! Wasn’t he great!!! Still is!!! This was not sung live, was it? Sounds very similar to the album version. Are you serious Per johan ? 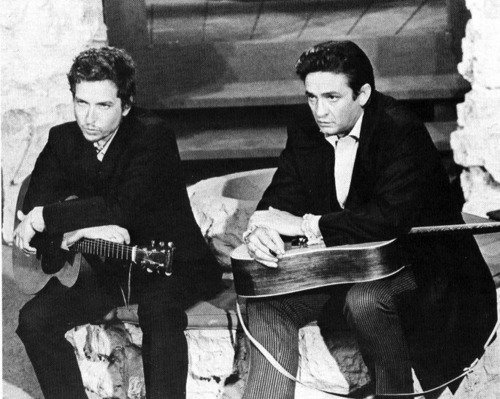 Dylan miming @ Johnny Cash Show… Nope. This is live… and it’s wonderful.